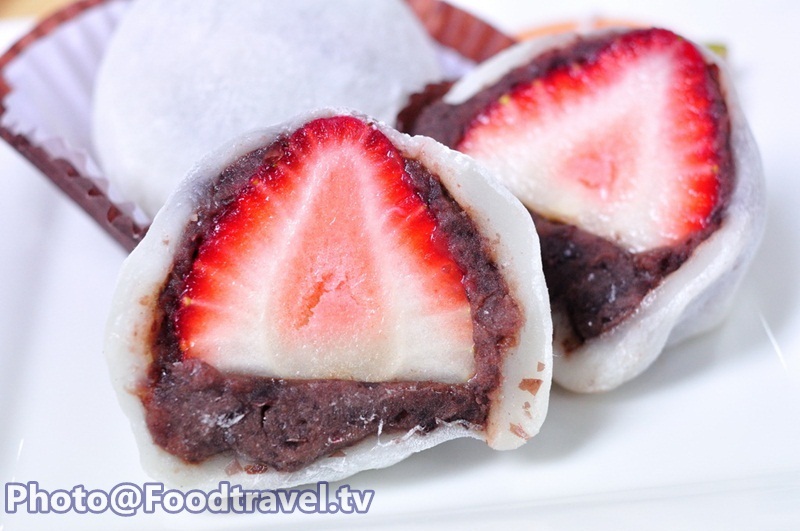 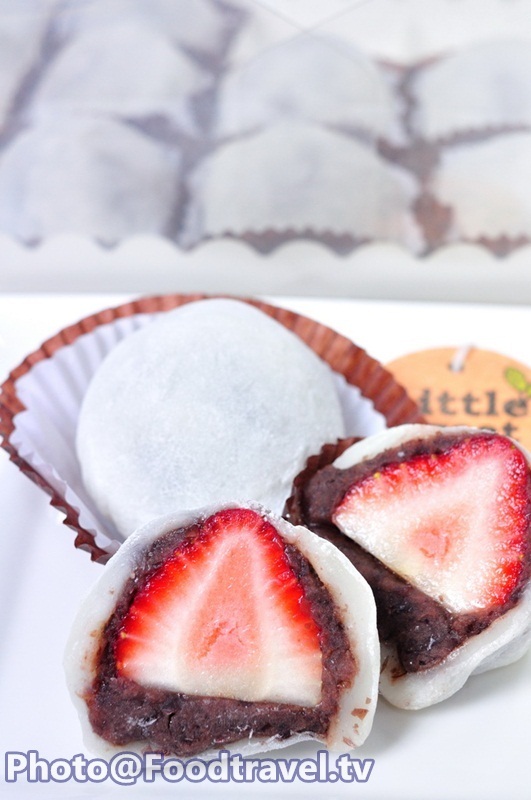 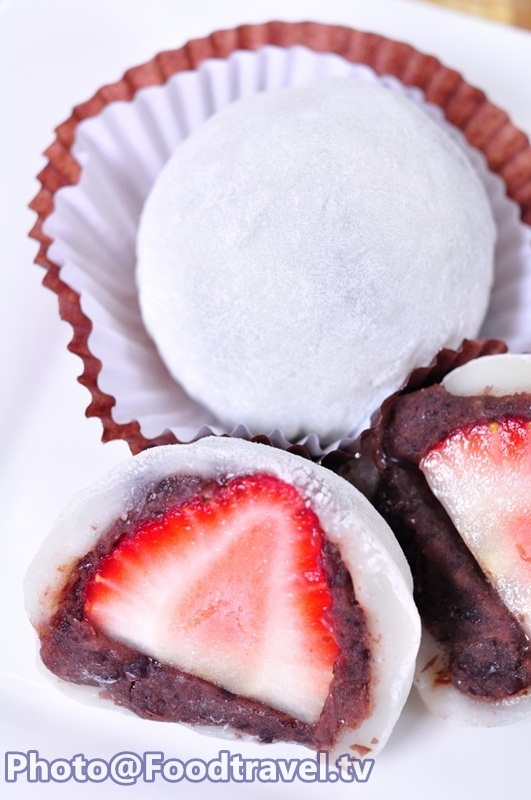 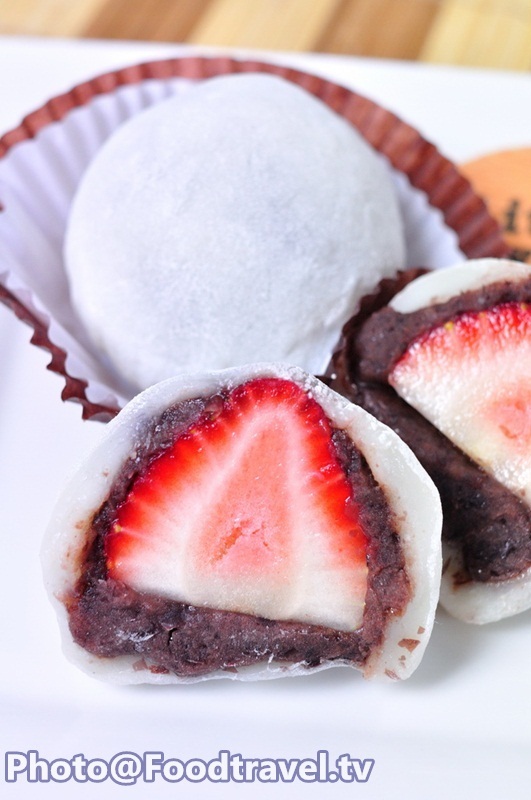 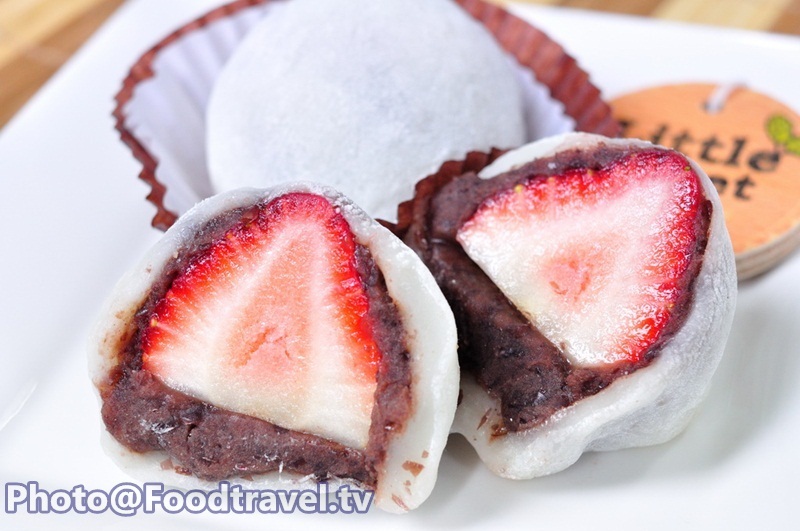 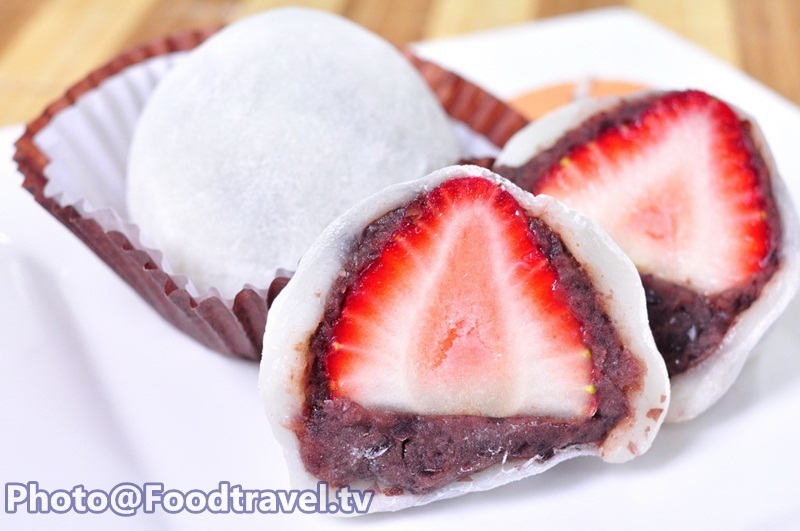 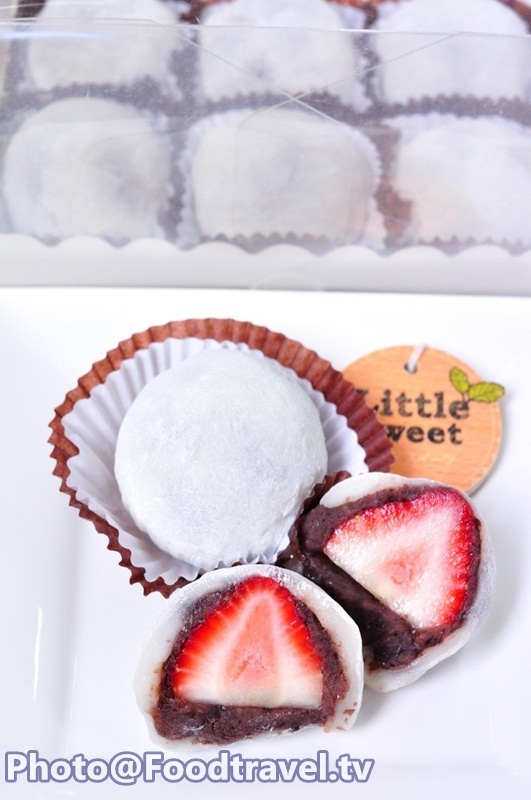 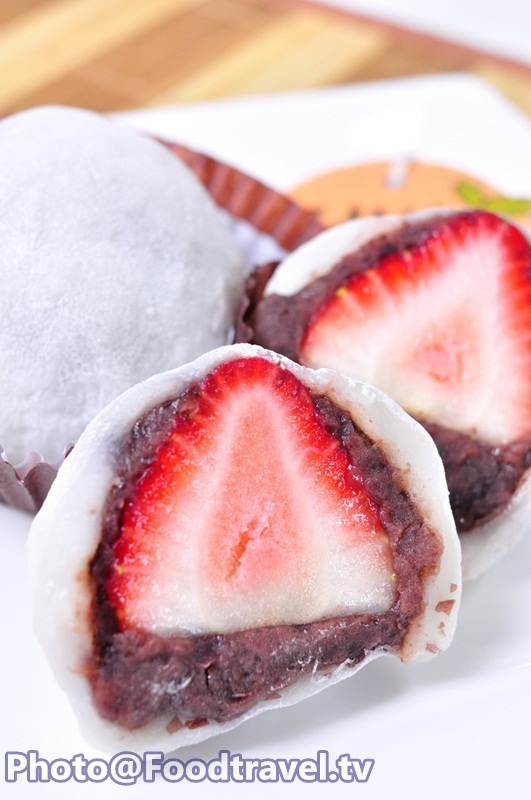 Daifuku - Good meaning dessert of Japan. 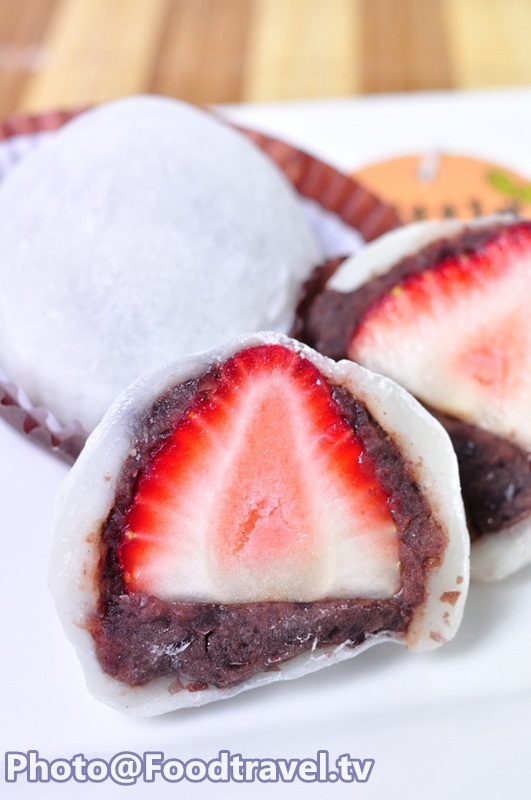 The meaning is great luck. 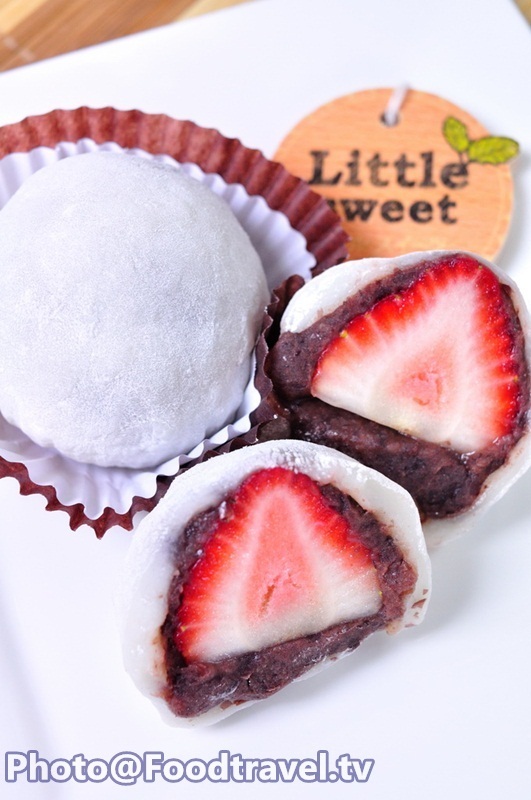 Always give as a gift but you have to be little patience during making.